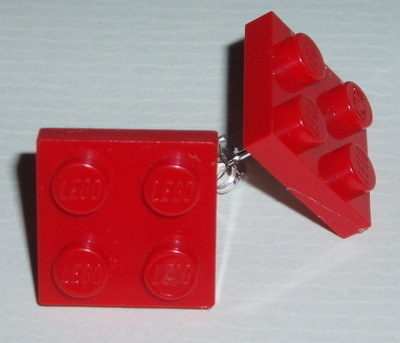 Pair of 2x2 Lego plates securely fixed onto Sterling Silver backs. Very fashionable, trendy and fun to wear. 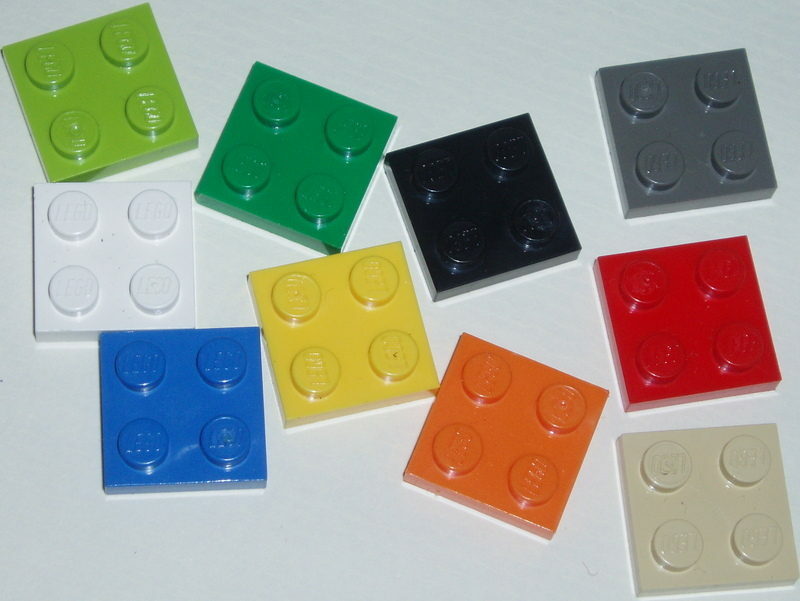 You can choose to add a sparkling Swarovski Crystal to each Lego brick. You choose the Colour you want from mid blue, orange, yellow, red, lime, light grey, dark grey, green, white, brown, tan or black, and write it in the box.